After a high profile shooting, many fear the legislation or proposed legislation that may result. In fact, a news report just played stating lawmakers need the right to be armed to defend themselves. Since when did—simply by being elected to congress—mean their life or safety is more important yours or mine? Anyone can be a victim and has a right to self defense under the Second Amendment. Those sentiments in the previous statement are not based on my beliefs, but rather those by Congressman Thomas Massie, Chairman of the Congressional Second Amendment Caucus. 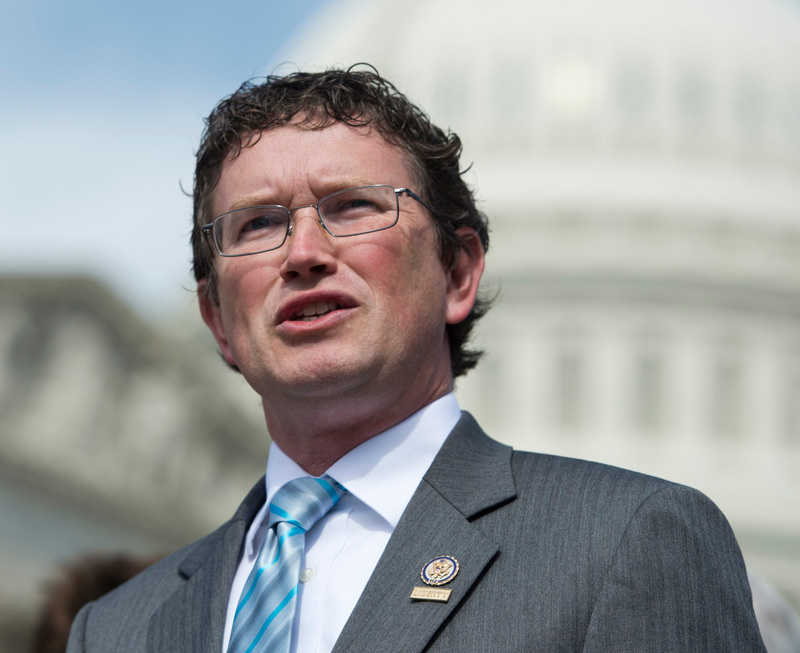 Washington, D.C – Today, Congressman Thomas Massie, Chairman of the Congressional Second Amendment Caucus, introduced H.R 2909, the D.C Personal Protection Reciprocity Act. This legislation would allow individuals with a valid concealed carry permit issued from their home state to carry their firearms in the District of Columbia.